Christopher Maurice “Chris” Brown (born May 5, 1989) is an American recording artist, dancer, and actor. Born in Tappahannock, Virginia, he taught himself to sing and dance at a young age and was involved in his church choir and several local talent shows. R&B singer Chris Brown, winner of multiple platinum and Grammy awards, released the single “Back to Love” produced by Cam Wallace and the music video directed by Brown and Arrad. 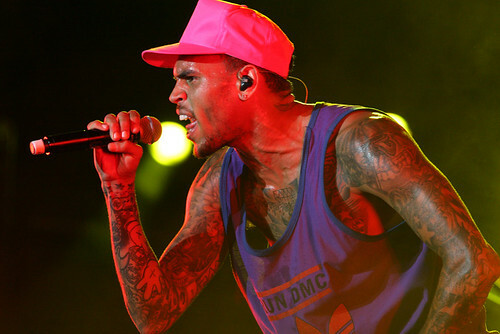 The release comes immediately after Brown’s melodious track “Undecided” and is the last single prior to the release of his ninth studio album, INDIGO. In the video filmed in Paris, he presents people dancing all over the world, as well as Brown coming out of an apartment building and driving through the city of love. Watch the video ( Chris Brown – Back To Love ) and tell us what you think!